The Christian Society Is ‘Xenophobic’…Why Can’t They Show Some Love To Our Muslim Detainees? The Spokesperson for the National Chief Imam, Sheik Aremeyaw Shaibu has lambasted the Christian Council of Ghana (CCG) for their stiff position against the housing of the two Guantanamo ex detainees in Ghana. The Christian Council of Ghana challenged the government to come clean on the Guantanamo Bay ex-detainees transfer deal with the US. The John Mahama-led administration brokered a deal with the Obama government to house two ‘high risk’ ex detainees of the dreaded prison camp in Ghana over a period of two years. The Council expressed worry over the pact which has been shrouded in secrecy – “The whole process lacks transparency,” the CCG pointed out in a statement. 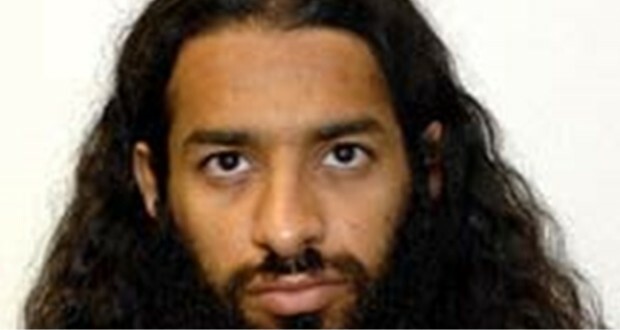 “According to FoxNews, one of the two prisoners brought from Guantanamo Bay to Ghana, in the person of Bin Atef “is an admitted member of the Taliban and fought for Usama bin Laden, while [the other] Al-Dhuby trained with Al Qaeda in Afghanistan,” the statement added. But speaking on NEAT FM’s morning show dubbed Ghana Montie, Sheik Aremeyaw Shaibu maintained that the Islamic fraternity is well pleased that the two ex detainees are in Ghana – he further insisted that they are not terrorists as claimed. To him, the brouhaha surrounding the detainees for the past few days is “intolerant” – “Ghanaians and Christians must demonstrate the love Christ gave them. They must demonstrate that love beyond themselves.